The American Council of Snowmobile Associations (ACSA) is a national organization that was formed to unite the snowmobile community. Because snowmobiling is enjoyed by millions of individuals across the United States, it was	imperative that a strong national organization be formed. 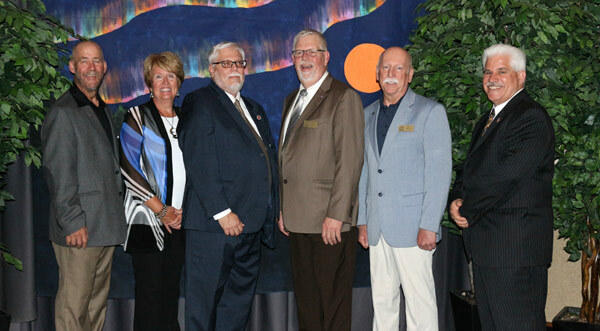 ACSA is that organization. 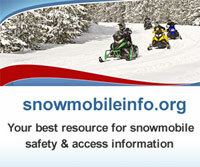 ACSA is your voice for snowmobiling on national issues. 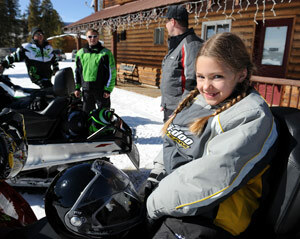 Many snowmobilers are mistaken when they think national issues have no impact on their snowmobiling. 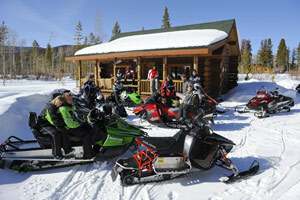 Across the United States there are thousands and thousands of miles of snowmobile trails on public and private lands. Will these lands remain open for snowmobiling in the future? Long term use of the lands is no longer certain. Only the unified voice of the entire snowmobile community will help to guarantee the continuation of our sport. ACSA is committed to the future preservation of our sport. We cannot do this without the help and participation of all snowmobilers. 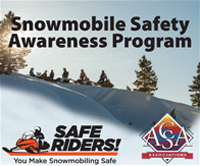 Assure the future of snowmobiling, become involved in ACSA today! The first attempts at building a vehicle that would move over snow on runners happened 80 years ago. Many dreamed of building a power-driven sled, especially where heavy snowfalls often meant the difference between life and death when attempting to transport an ill person to emergency care. In 1935, a snowmobile was built with skis in front and a sprocket wheel and tracked system in back. It carried 12 people, and family doctors, veterinarians, ambulance and taxi drivers were first in line to purchase one. A modified version found a market in the logging industry. It was the late 1950s, with the development of smaller gasoline engines, before the one- or two-passenger lightweight chassis snowmobile was marketed - and with it, a new recreational sport was born. Ten years later, there were dozens of manufacturers producing snowmobiles that sold for a few hundred dollars a piece. 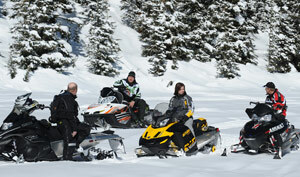 Today, four manufacturers will produce almost 150,000 snowmobiles to be sold annually worldwide. Snowmobiling is a major winter recreational activity and a significant factor in increased winter tourism in much of Canada and the snowbelt of the United States. The history of the "snow machine" is yet to be complete. Today's snowmobile bears little resemblance to earlier models. By today's standards, the machines of the 60's and 70's are considered antiques.